Me and hubby had a lovely day out in London yesterday, we ended up walking nearly 14 miles around London! We got to see lots of sights of London, and was the typical tourist couple struggling to find our way, talking photos of famous places and not having a clue where to go at London Waterloo! However we had a lovely day out. 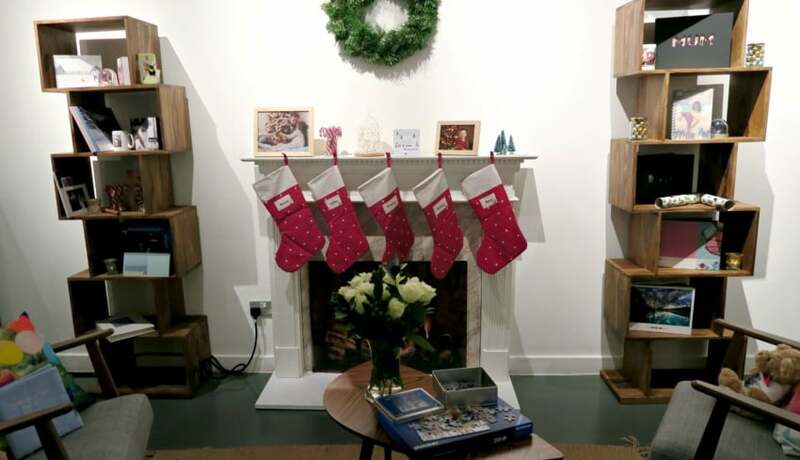 The reason why we were in London was to visit the pop up shop, PhotoBox Gift Grotto. 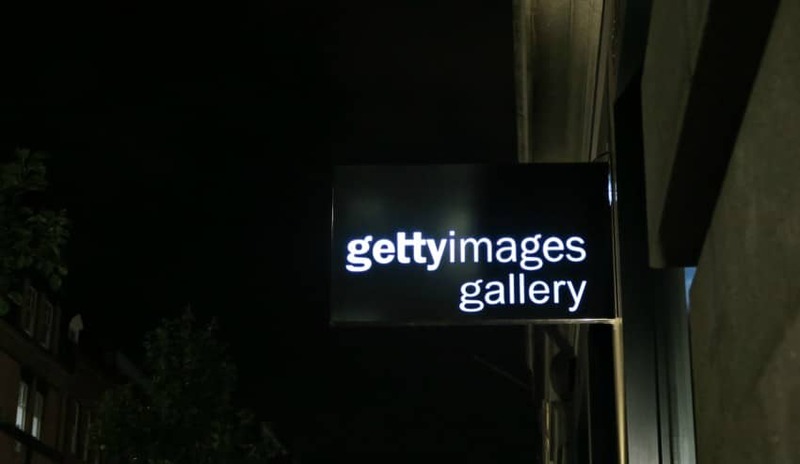 It is being held at Getty Images Gallery, which is just off Oxford Street. One of the only places we managed to find easily that day! This is only open FOR ONE DAY ONLY! So make sure you head down there today! 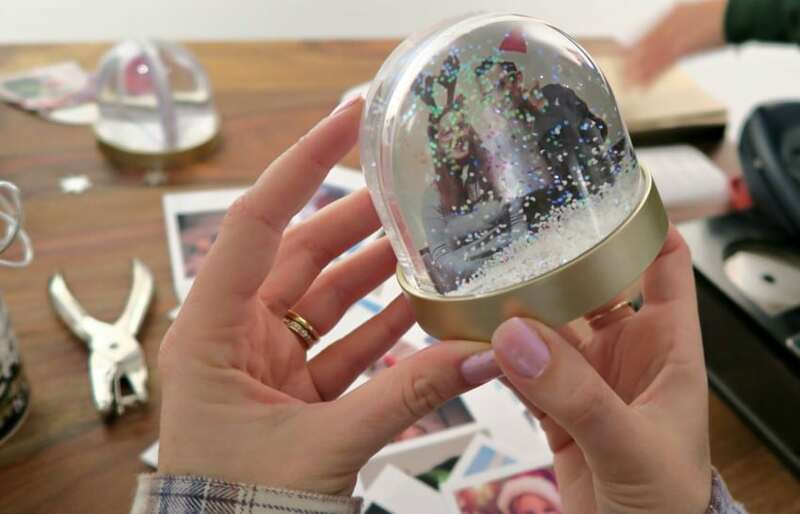 PhotoBox is helping you create some special gifts from the Gifty Grotto, from advent calendars, photo baubles, photo snow globes, and even creating photo mugs right there and then for you! All of this is for FREE! 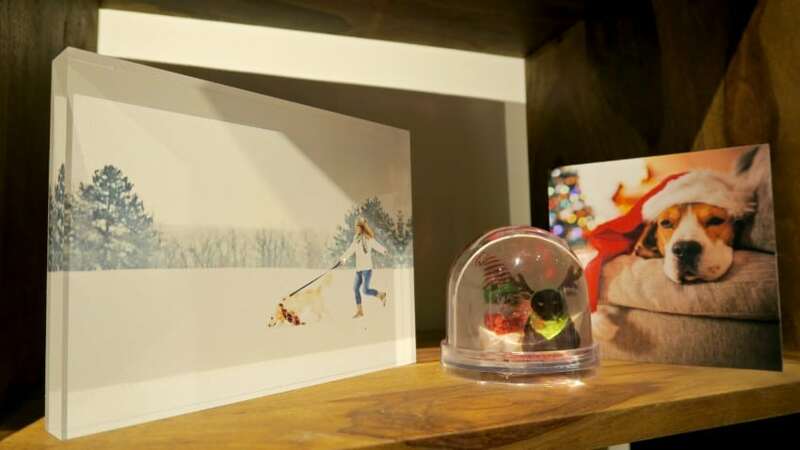 Can you see who is in this bauble?! Me and Hubby! 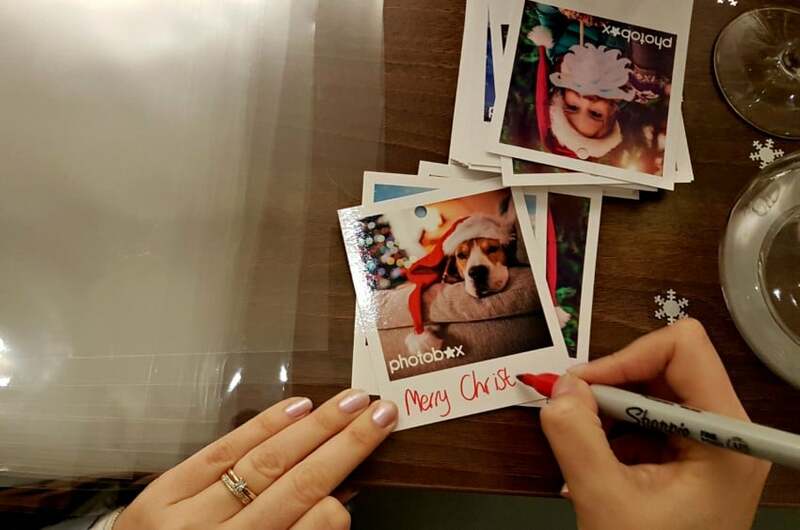 PhotoBox have a Gift Grotto photobooth set up for you to create a Christmas photo, with funny props and sleigh so you can create a Christmassy photo to put into your snowglobe. We are going to give this to the kids, as I think they will love it and will give them a giggle! We started to make an advent calendar, the Gifty Grotto give you everything you need to make one. Little pegs, paper to fold into envelopes to places your daily treats in and the string to hang. We made number one, just another 23 to go!! 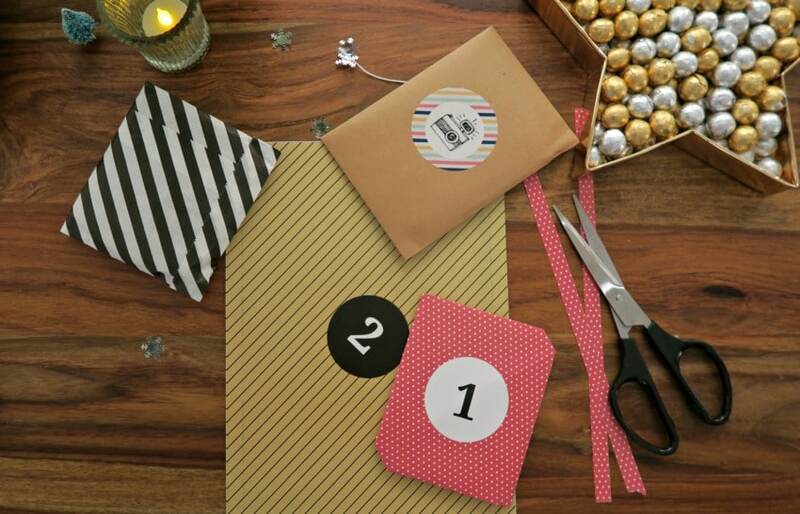 We also spotted this lovely idea, and thought we could add our advent calendar envelopes onto it. Another crafty job for hubby to do! The workshop I loved the most was being able to make a photo mug right there, and take it away with you. 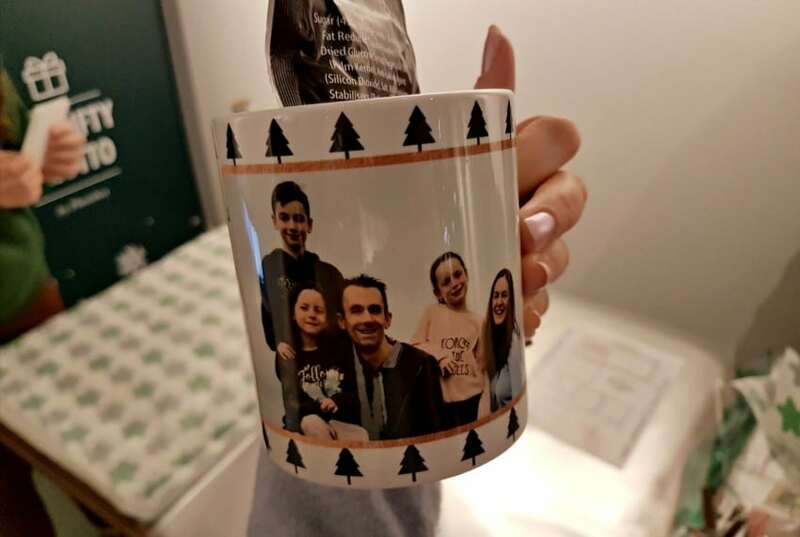 You e-mail them the photo, and they print it onto the mug! 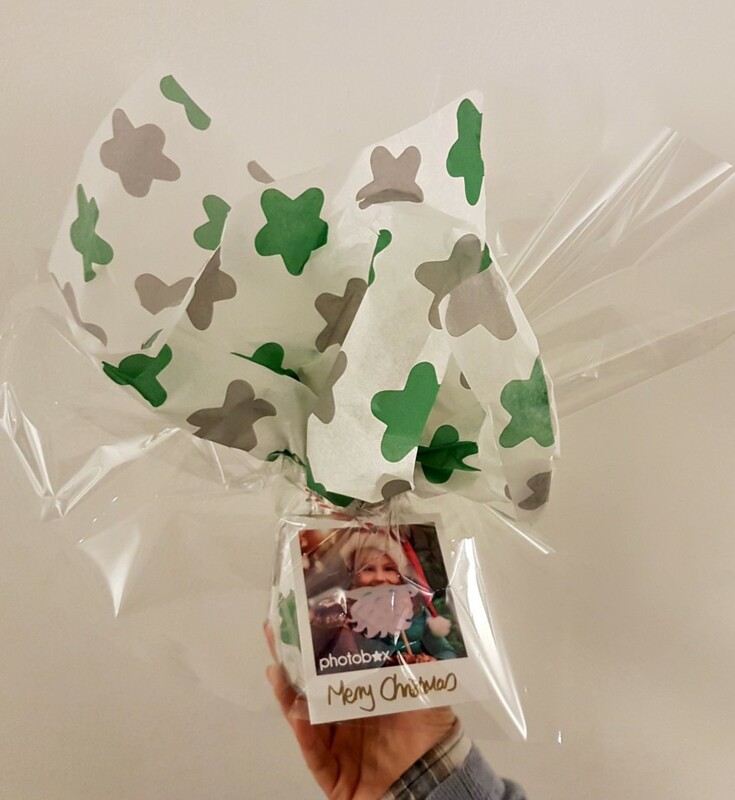 However PhotoBox don’t just stop there, you can fill with goodies, wrap it up beautifully and add a little tag on. It is all ready to give to some special! 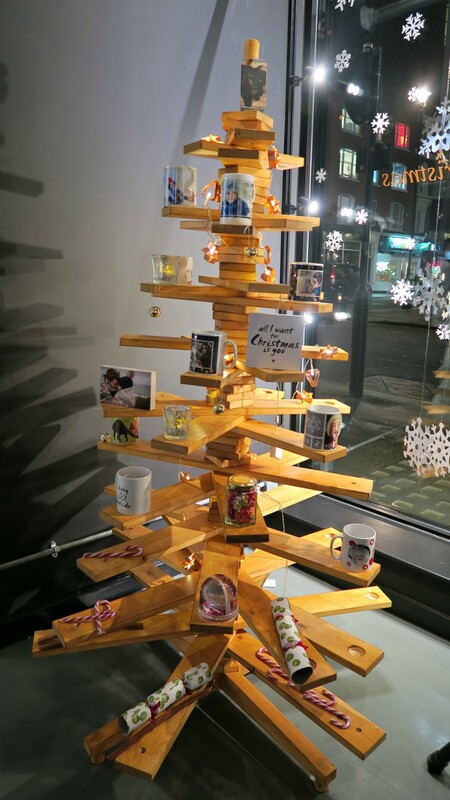 It is also a chance to have a look at what other fab photo ideas you could create for Christmas presents this year, I liked being able to see them in the flesh and what they would look like. So if you’re in London today, take a visit! You can get some presents ticked off early. *We were invited along to the Gifty Grotto, however all words and opinions are honest and of my own. Ah Kerry, it was only for one day only. Such a shame, but I agree they are a great photo printing company, and I always use them too. 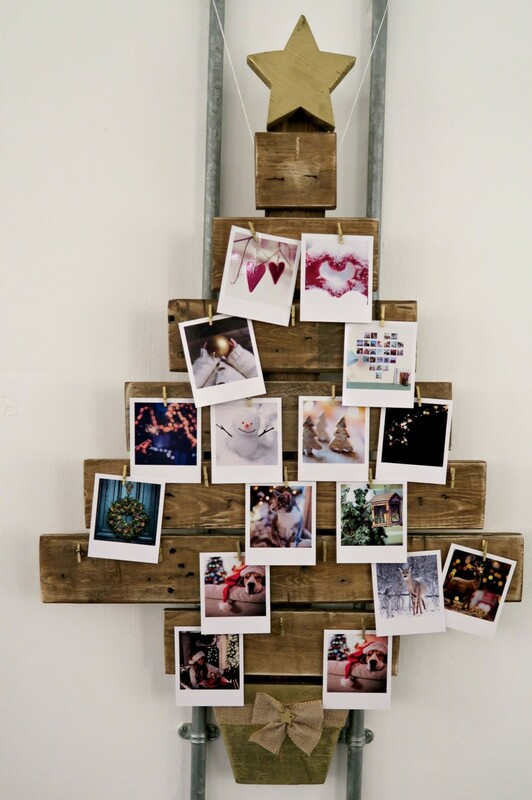 Love the idea of making our own advent calendar and I love their gift ideas! Oh wow! 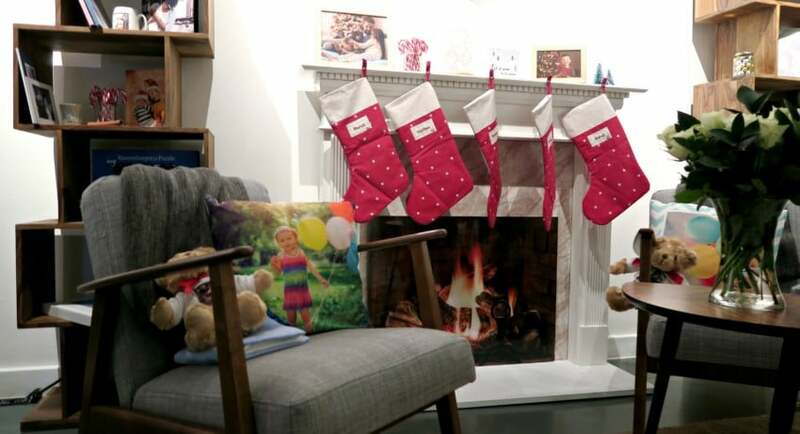 So many great ideas here, I always love a personalised gift for close family, makes it that much more special!